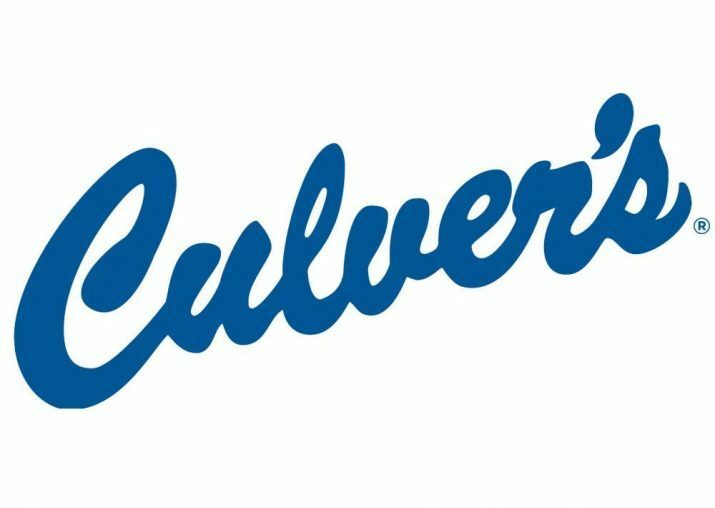 This celebration of National Cheese Curd Day is sponsored by one of my favorite restaurants – Culver’s! Not sure why I’m such a diehard Culver’s fan? Read on!! Moving to Wisconsin from New England in 2000 introduced me to a whole bunch of new things I never knew existed before (or knew by a different name). Drinking fountains were now “bubblers”, my husband constantly referred to the ATM as the “Tyme Machine” which made me giggle, Kohl’s was new to me and was a grocery store as well as a clothing store (the grocery ones have since closed) and I had my first meal at Culver’s. 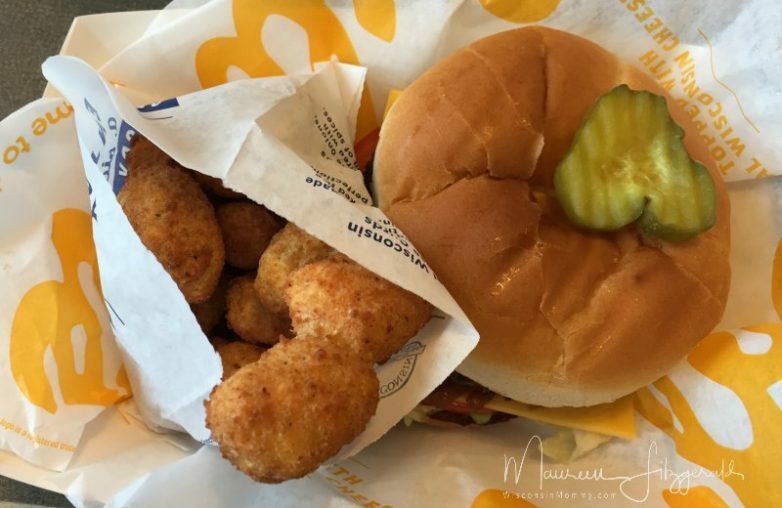 Culver’s introduced me to two new foods – cheese curds and frozen custard. I immediately fell in love with both! Culver’s quickly became our favorite go-to restaurant when we wanted to eat out but didn’t have a lot of time. I hesitate to refer to it as “fast food” because all of the meals are cooked to order (that’s different than made to order BTW – check out my explanation here if you’re not sure what I mean). But Culver’s is known for making fresh, delicious food exactly how you want it without a long wait. 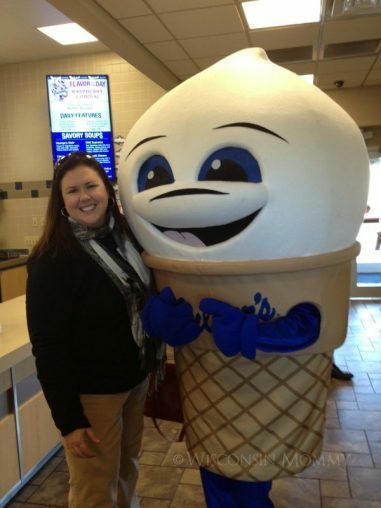 I could go on and on about my love for frozen custard, but I will have to save that for another post. (If you’ve not yet been introduced to it, frozen custard is like soft serve ice cream but richer and creamier.) But this post is all about the curds! Because October 15th is National Cheese Curd Day! If you have not yet had the opportunity to sample cheese curds, otherwise known as “squeaky cheese”, you are in for a treat. Cheese curds are bite-sized chunks of white and yellow cheddar cheese which are solid pieces of curdled milk either eaten alone as a snack or as a side for burgers or sandwiches. Curds can be served two ways – raw or fried. Most cheese curds sold in the grocery store are raw and squeak when you bite into them. This is actually a sign that they are fresh. Check out some other fun curds facts! 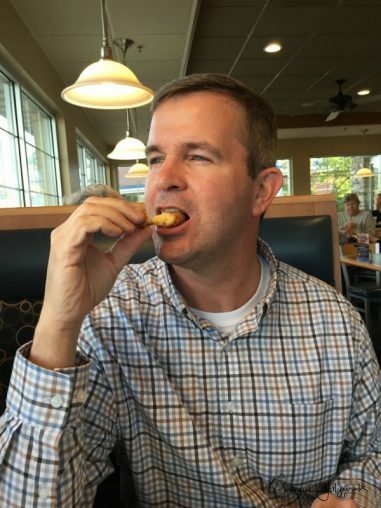 My favorite way to eat curds (and how Culver’s serves them) is fried. The little balls of cheese are dipped in batter and fried up to melty, cheesy perfection and served piping hot. We often upgrade our meal baskets at Culver’s to include cheese curds instead of fries when ordering one of their famous butter burgers! In celebration of National Cheese Curd Day, Culver’s sent my family to our local Culver’s to enjoy some curds and also gave me some to give away! Before you get too grossed out at the thought of me sending curds to you through the mail, let me assure you that they are COUPONS for curds – not the actual curds themselves. 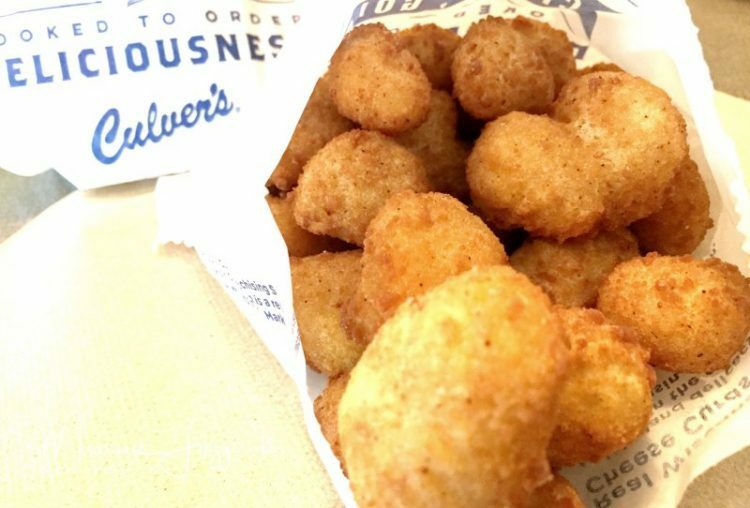 Four winners will receive a coupon for a full size order of cheese curds at any Culver’s!! « Has Your Guy Got Grooming Game? ?